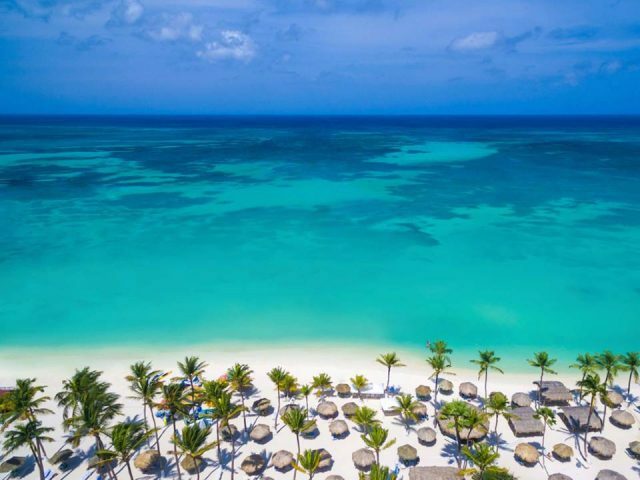 Aruba’s tourism success is only getting stronger thanks to the growing number of visitors and available flights to the happiest island in the Caribbean! 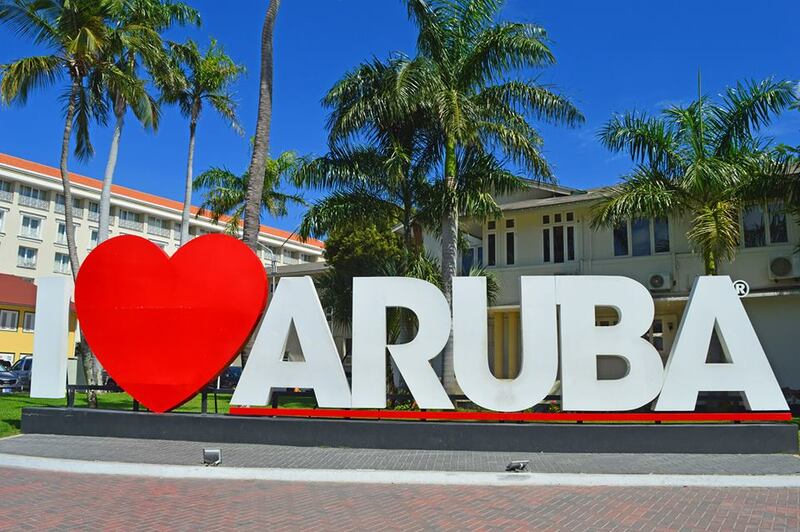 Since the start of the new year Aruba has added several new flights from The Netherlands via KLM as well as various Caribbean locations via airlines such as Divi-Divi Air and Air Century. To top things off just this past month new flight services from the United States have been added! American Airlines has announced new flights from Orlando International Airport to Aruba. In addition, American has introduced two new flights between Dallas/Fort Worth International Airport (DFW), O’Hare Chicago International Airport (ORD) and Aruba’s Queen Beatrix International Airport (AUA) for later this year. Flight services are expected to launch December 22, 2018 and flight tickets will be available to purchase as early as May 14, 2018. 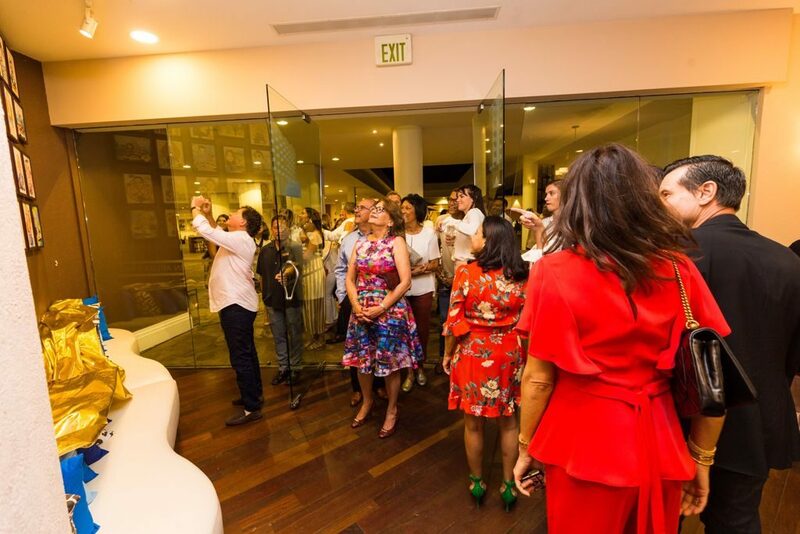 “Connecting Aruba with Dallas does not only mean a new gateway for Aruba into the mid-West, but also will entail additional connections beyond this point into U.S. western markets, said Aruba Airport Authority Air Service Development Manager Jo-Anne Arends. Planning a trip to Aruba? Check out our helpful information before you travel. 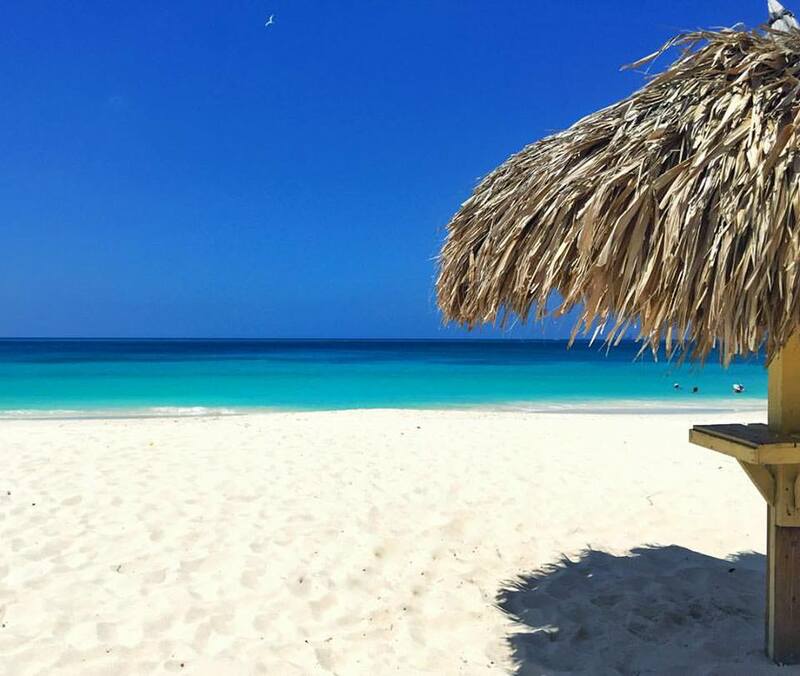 If this is your FIRST trip to Aruba be sure to take a look at our 10 Quick Tips for Your First Trip to Aruba!